Now that the smoke has settled and I am fully recovered from CES and satiated my Borderlands 2 fix, it is time for the onslaught of reviews. 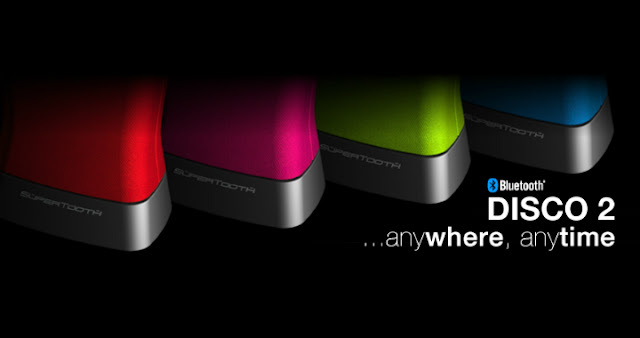 Supertooth has provided us with the Disco 2 and as many of you remember, we got some time with Supertooth’s initial Disco which got favorable reviews. 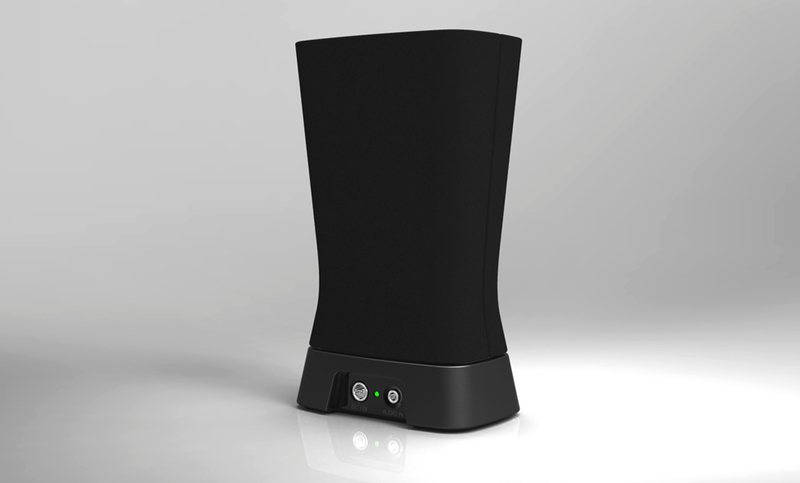 The Disco 2 has decided to drop the more rugged, outdoor soundbar design and went with the more sleek and elegant look. 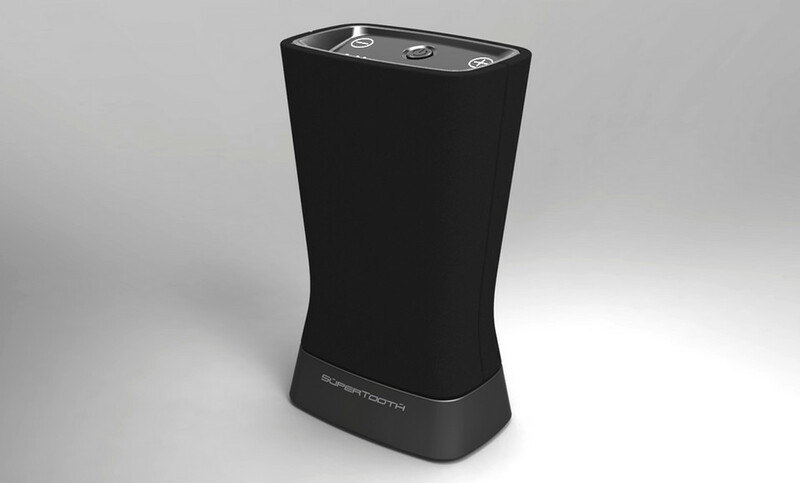 Those unfamiliar with Supertooth and their Disco’s, we are talking about Bluetooth speakers. This speaker supports Bluetooth 4.0, has a battery life of 3-10 hours depending on the volume, 1,500 hours of stand-by time, and supports any of your Bluetooth devices as long as your device has A2DP. Much like my experience with the first Disco, my time with numero dos was great, the setup as always was simple, taking less than a minute before filling a room with tunes. The design was also a standout feature, it is a lot easier to make a more permanent fixture to any room and carries a long standby life so you do not have to charge often, but with its small stature, moving to charge or another bedroom is easy. The sound quality is definitely much better at louder volumes than I experienced with the Disco, where at high volumes I got distortion when playing wirelessly, with the Disco 2 I got no distortion at medium volumes, and based on the range of my playlist, still had the clarity at high volumes. The only down sides to my experience would be how easy it is to get interference in playback if you have multiple wireless devices being used in the same room. That and it isn’t as portable in terms of outdoor use as the first Disco. This is one mighty miniature wireless speaker that delivers when you need it whether it be at low or high volumes. The best part of my experience was the set it and forget it aspect, it is small enough to go practically anywhere in your house or garage, the standby times reduce the frequency of recharging and the two internal speakers deliver, whether you are listening quietly yourself or entertaining a large number of people, it can still be heard and enjoyed by all. What is even better is that the Disco 2 comes in a number of colors and at a cheaper price of ninety nine dollars without skimping on the sound quality.